When you choose Mogo Personal Loans, you can expect a lot of wonderful offers. The first thing you will notice is the hassle-free application process the company offers. You can even have your application pre-approved in just 3 minutes. Moreover, you can easily get in touch with their representatives through their website if you have questions. If you are worried about monitoring your account, Mogo has your covered as you can use your Mogo Account dashboard to see the payment dues, the progress of your payments and other similar details. The best thing about this loan is you can test drive your loan for 100 days. 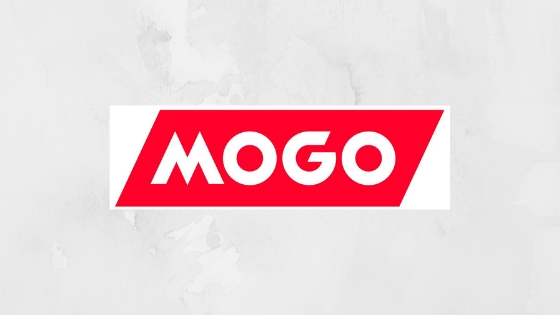 You can use the funds you got from Mogo and if you think that this is not for you within 100 days, you can simply pay back the money you used and the company will refund your payments, including interests. Mogo makes the application process convenient and more accessible to people of all backgrounds. When you head to Mogo’s website, you will be prompted to enter the amount you wish to borrow. You can choose an amount between $500 and $35,000. You also need to state the purpose of the loan. Do you need it to refinance your credits? Perhaps you are making improvements? This information is needed for the company to evaluate your application to make sure to indicate this during your application. Aside from this, Mogo has minimum income requirements, as well as an identity and income verification system. For a stress-free experience, make sure to have an identification card, utility bills and employment details on-hand. Say, your application is successful, and you are all set to receive your loan. What fees and charges do you have to look out for? For your regular payments, you want to check your annual percentage rate. Mogo offers an affordable rate for your $2,000 to $35,000 loan, ranging from 5.9% to 45.9%. Keep in mind that this only applies for loanees in BC. AB. ON, NB, PE, NL and NS. If you are in MB, you can get an APR between 5.9% to 32% for your loan amount of $5,000 to $35,000. Keep in mind that your rate can depend on the loan amount and term, as well as on your credit background. This is why you should plan accordingly to ensure that your loan is manageable. Having the chance to return the money and get a refund is a valuable choice for many people. With Mogo Personal Loans, you do not have to worry about opting out of your loan, as long as you are within the terms and conditions of the company. To enjoy the features this loan offers, just start by visiting their website.